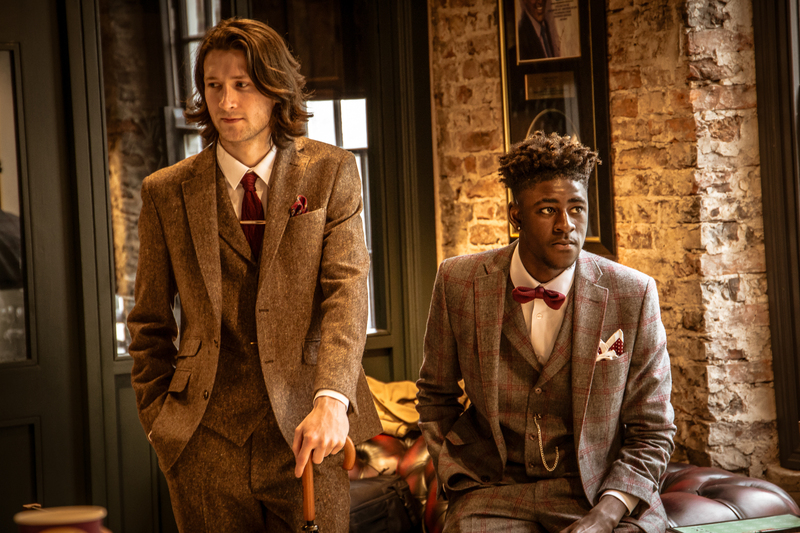 Having spent years travelling across the globe and experiencing different cultures alongside understanding British impeccable standards and integrity, we wanted to bring back the concept of the ‘Gentleman’. 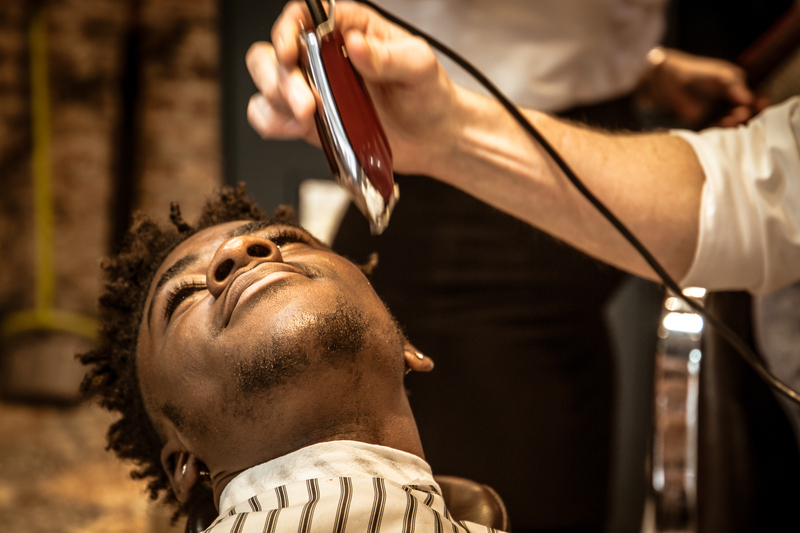 We became restless at the lack of appreciation of the modern man, and all the hard work that goes into it, and so, dissatisfied with unisex salons and negative stigma attached to male grooming regimes. We set out not only to change things but to revolutionise the industry. 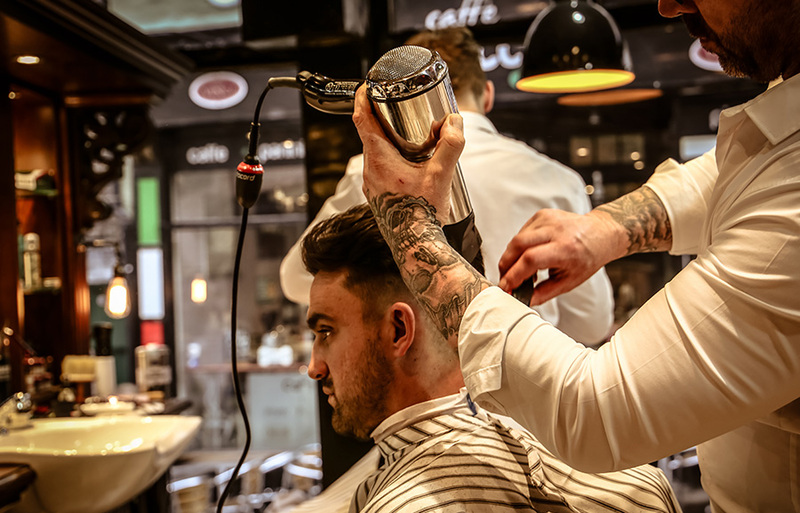 We recognised that the male grooming industry had exploded over the last few years with more and more men paying attention to their looks, and rightly so. But we had nowhere to go. the House of Gentlemen was the obvious next step. The concept was however put on hold as we didn’t want to just fit into the usual barbers’ shop mould. Then Inspiration hit when we stumbled upon ‘The High Sign’, a classic American black-and-white movie, down an old alley in Croatia. We felt excited by the film’s ‘ gang, a bunch of bandits in the Deep South, this set us on the path to creating our vision for a male grooming club. The devious Buster Keaton, who outsmarts the gang, embodied our idea of the contemporary man: a dapper, Machiavellian and classy gentleman living in the midst of the decadent 1920s. WHAT IS HOUSE of GENTLEMEN? 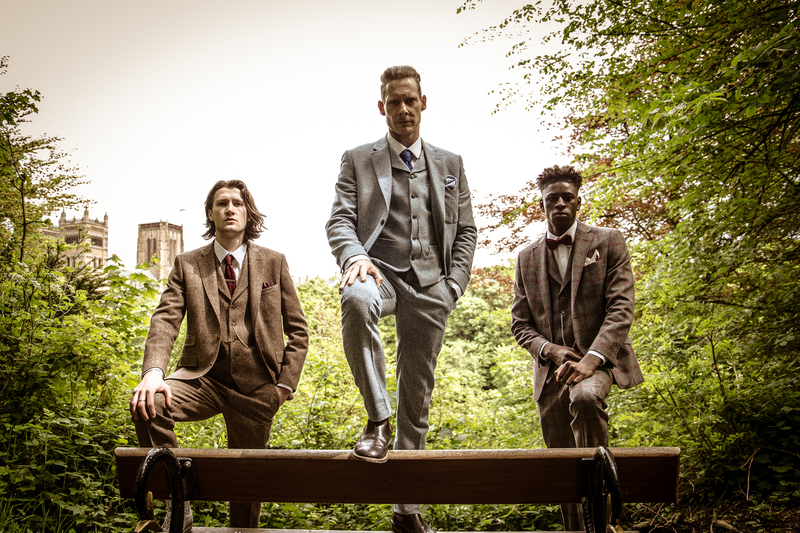 The House of Gentlemen is Durham’s &amp; the North’s first premier male-orientated grooming lounge. 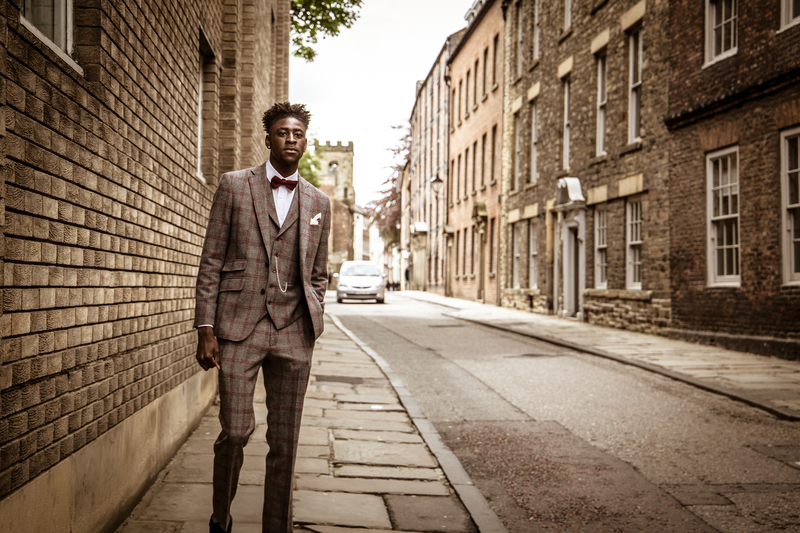 Situated right at the heart of Durham City centre in the stylish location of Elvet Bridge, the House of Gentleman is your home of masculine grooming. Our multi-story salon offers a variety of services, including barbering, tattooing in our Inking room &amp; even facials and massaging, waxing &amp; manicures in our Refinery rooms, with no risk of uneasiness. 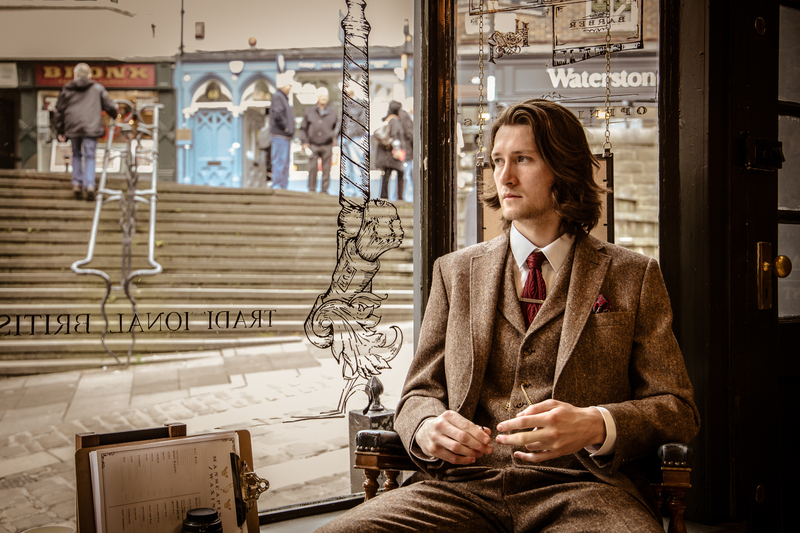 The House of Gentleman is your traditional barber with a contemporary edge, that will accommodate all your needs. 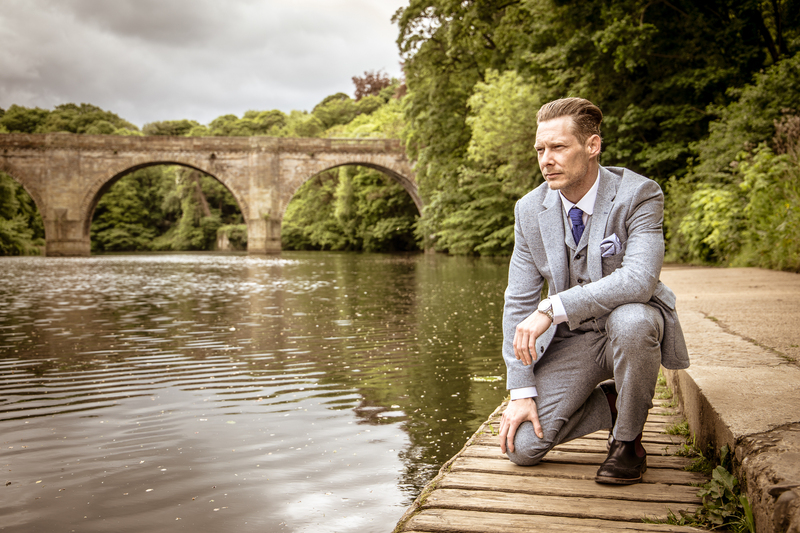 Catering to the modern, style-conscious man our highly trained and qualified staff are here to provide total discretion, in a relaxed, dignified environment, with a slice of banter on the side. Be bold. Book now. WANT TO BE IN OUR GANG?